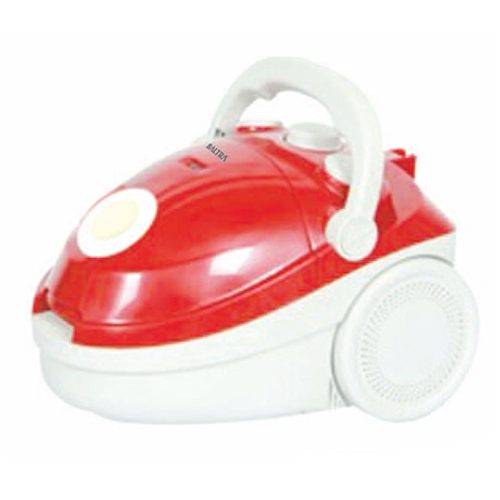 Vacuum Cleaner is used to clean living areas without scrubbing and excess chemicals. Apart from this, it is also used for cleaning carpet, sofa and chairs. This cleaner is made under the closed supervision of our expert professionals by using sophisticated technologies keeping in mind the set industrial norms. Our offered cleaner come with a dust collector and long handle nozzle which extracts the dry & wet dust and collect in the container. Further, our offered Vacuum Cleaner is known for their unique features like power efficient, low noise operation, highly effective and long service life. Easy Carrying Handle, Speed Control on body, Hose Swivel 360° Rotation Full Bag Indicator, Pedal On/Off Switch, Automatic Cord Rewinder.